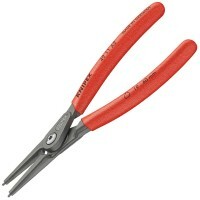 Silverline 868868 Circlip Pliers Set Features Length 160mm. 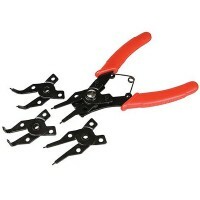 Plier set with exchange..
Silverline PL60 Internal Circlip Pliers Features Length 180mm. 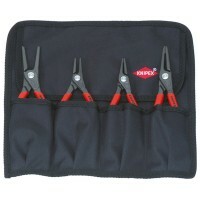 Professional quality..
Knipex Circlip Pliers Set Features A set of four high quality circlip pliers with non-sli..
Knipex Circlip Pliers External Straight Features External straight - length 140mm / 51/2i..
Silverline PL70 External Circlip Pliers Features Length 180mm. 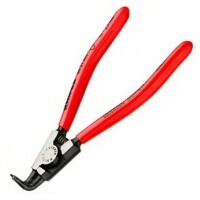 Professional quality..
Knipex Circlip Pliers External Straight Features External straight - length 180mm / 7in.&..
Silverline PL76 Internal Circlip Pliers Features Length 230mm. Professional quality..
Silverline PL77 External Circlip Pliers Features Length 230mm. Professional quality..
Knipex Circlip Pliers External Straight Features External straight - length 210mm / 81/2i..
Knipex Circlip Pliers Internal Straight Features Internal Bent - length 130mm / 51/4in. 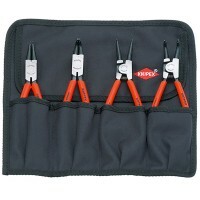 ..
Knipex Precision Circlip Pliers Set Features Tool roll equipped with 4 common circlip pli..
Knipex Circlip Pliers External Bent Features External Bent - length 200mm / 8in. 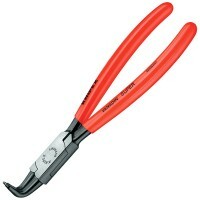 ..
Knipex Circlip Pliers External Bent Features External Bent - length 125mm / 5in. 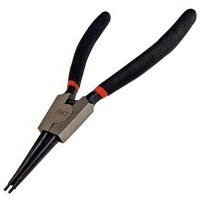 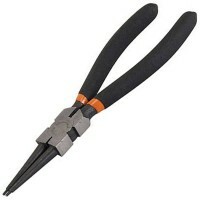 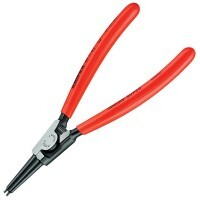 ..
Knipex Circlip Pliers External Bent Features External Bent - length 170mm / 63/4in. ..
Knipex Circlip Pliers Straight Features External length 140mm / 51/2in. 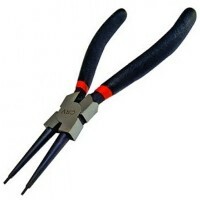 Circlip cap..